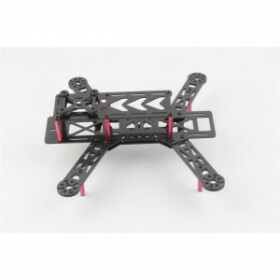 Racing Drone air frames for hobby & professional FPV racing drones. 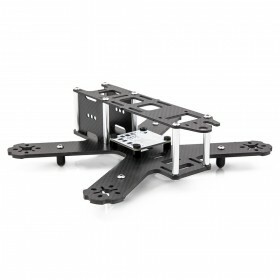 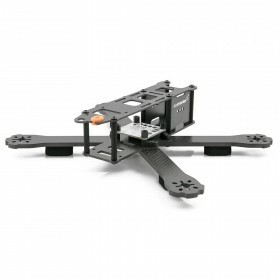 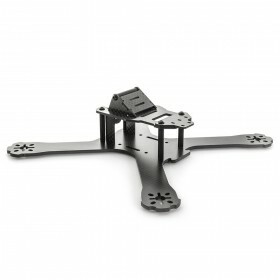 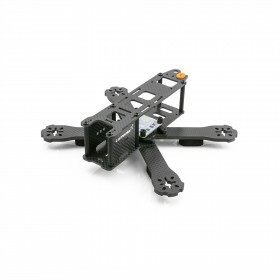 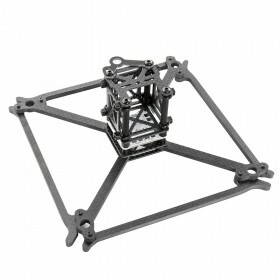 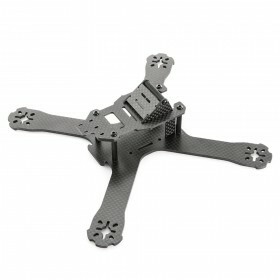 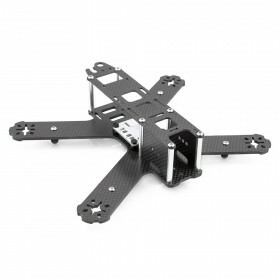 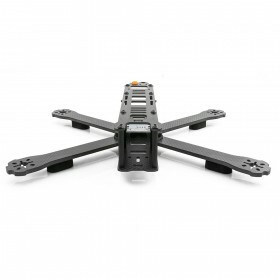 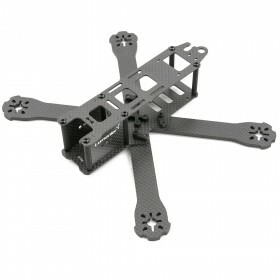 Every DIY build your own racing drone kits start with selecting an air frame to mount all the key parts needed to fly, you need a racing drone airframe that will meet the style of flying you are looking to do, racing or freestyle we have an air frame to match you requirements. 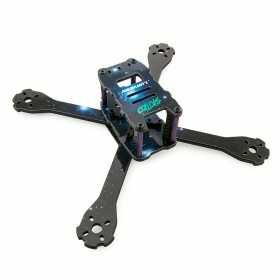 Build Your Own Drone supply air frames for many different styles of flying from the small 180 class FPV racing drone multi-rotors to larger racing drones in the 250 size.